Note: This "Glynis" was purchased at Hole's in St. Albert. 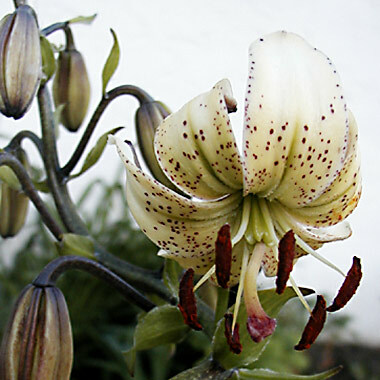 The colour here is not as described in the RHS Lily registry for "Glynis", however. Will be updated once the registry is updated.